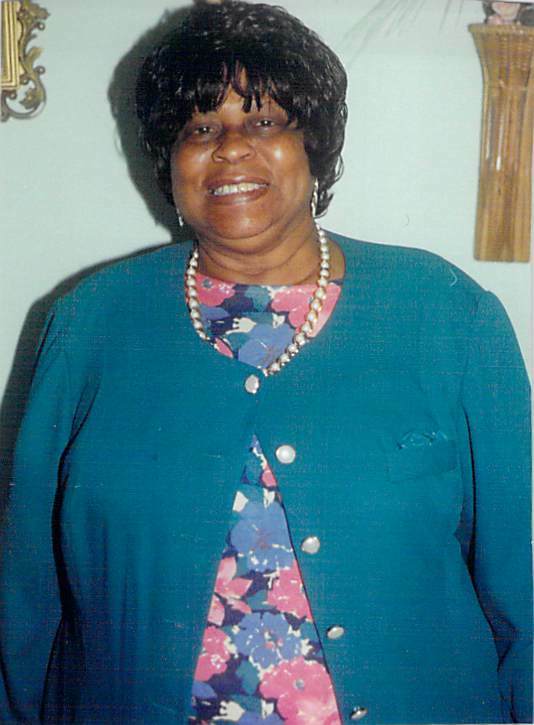 Provide comfort for the family of Mildred Williams with a meaningful gesture of sympathy. Mildred Postell Williams, 89 was born on December 8,1929 in Jacksonville, Florida to the late James and Theresa Wilson Postell. Mildred was the third of six children. 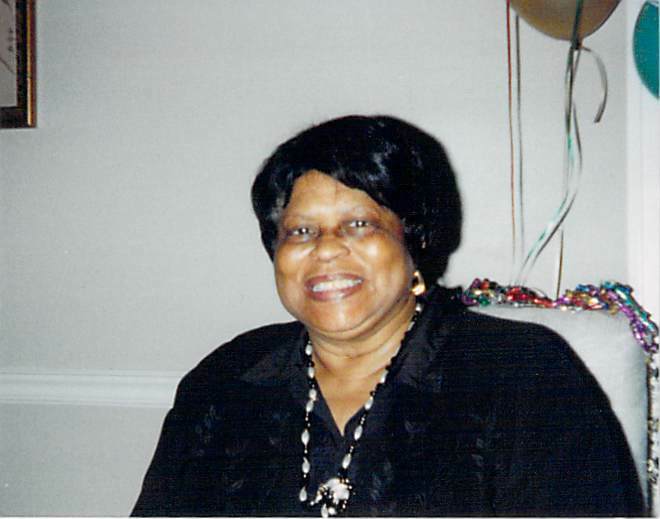 She was educated in the Duval County Public School System and graduated from Old Stanton High, Class of 1948. Mildred married the late Felton Williams on April 22, 1950 and from that union they raised six children. Mildred gave her life to Christ at the age of 12. She remained a faithful and devoted servant at Asbury United Methodist Church, fortifying her love of the Lord as a member of the Senior Choir and by serving as Sunday School Superintendent for 35 years. She later joined Open Arms Christian Fellowship Church. Her dedication to serving the Lord reached beyond the walls of the church. She was a pillar in the Robinson Addition Westside community. Her commitment to helping others is well noted by her desire to feed and clothe those who were needy in her neighborhood and community. Mildred loved to cook, sew, dance, sing, play cards, tell jokes and write poems. Most of all she enjoyed loving and taking care of her family. Mildred has imprinted, impressed upon, and left an indelible mark in the lives of her family, friends and all those who have crossed her path. She was a woman of integrity, genuine, tough, but fair, loving, understanding, encouraging, courageous and compassionate. In addition to her loving, giving spirit, she fervently fostered “her Love for the Lord, service to others and the Love of Family” by instilling these values among others in the hearts of her children. Mildred departed this life February 24, 2019. She was preceded in death by her parents and sister, Thomasena Postell Williams. 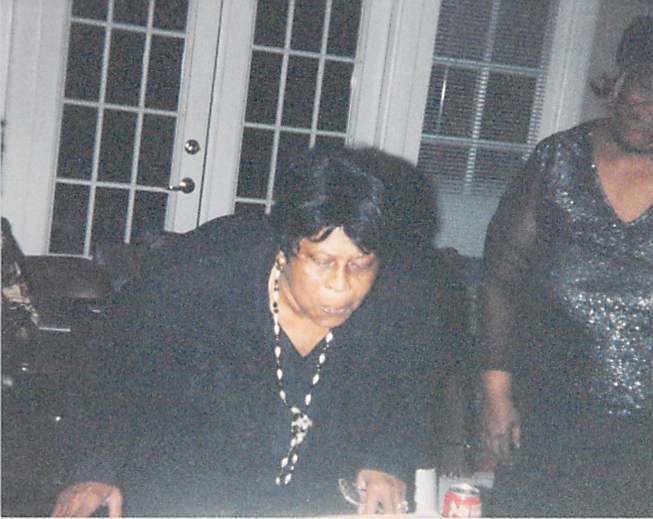 Mildred leaves to mourn and cherish her memories: her children, Dexter Williams, Cheryle Roman (Albert), Jennifer Bradley, Mark Williams (Clarice), Karen Williams and Jenita Williams; brother, James Postell; sisters, Verlee McCormick, Hattie Taylor and Doris Williams; brother-in-law, William James Williams; 12 grandchildren; 12 great-grandchildren; and a host of sorrowing nieces, nephews, cousins, and friends and her caregiver, Ashley Crews. 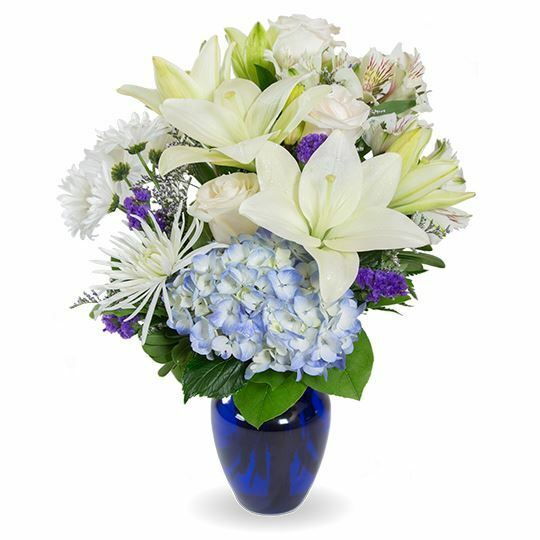 To send flowers to the family of Mildred Williams (Postell), please visit our Heartfelt Sympathies Store. 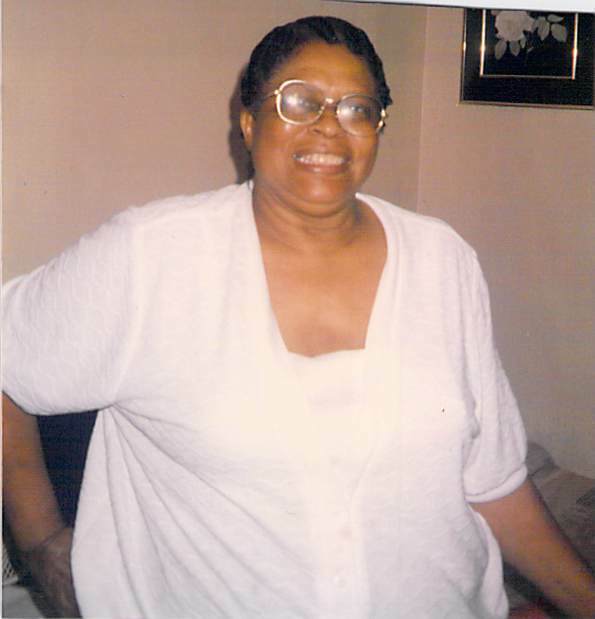 Provide comfort for the family of Mildred Williams (Postell) by sending flowers. Our deepest sympathy to the family of Mildred Postell Williams. My God give you peace during this difficult time. From Unity Fellowship Baptist. Heartfelt Sympathies Store purchased flowers for the family of Mildred Williams.